Rabat - Months after its return to the African Union, King Mohammed VI will represent Morocco during the EU-AU Summit to be held in Abidjan on November 29 and 30, despite the contested presence of the self-proclaimed Sahrawi Arab Democratic Republic (SADR). 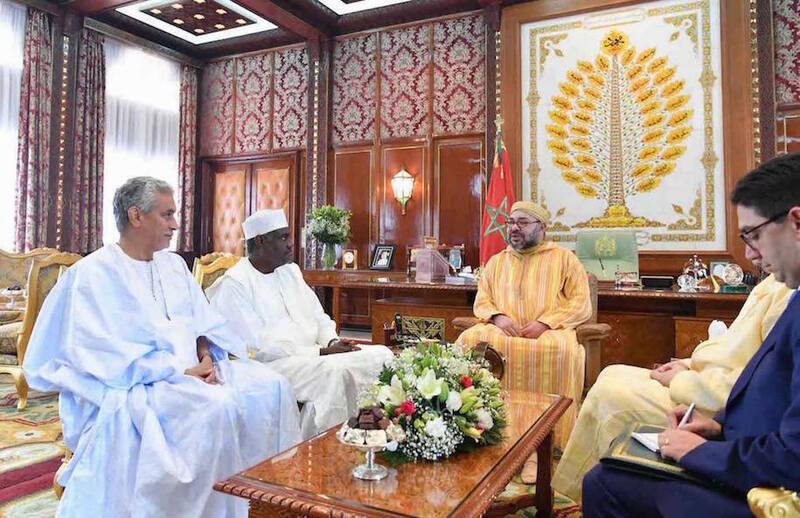 Rabat – Months after its return to the African Union, King Mohammed VI will represent Morocco during the EU-AU Summit to be held in Abidjan on November 29 and 30, despite the contested presence of the self-proclaimed Sahrawi Arab Democratic Republic (SADR). The fifth European Union-African Union Summit is still occupying the attention of major international circles. After the Algerian ambassador to Brussels, Amar Belani, lobbied for the renaming of the summit from the “EU-Africa Summit” to the “EU-AU Summit” last September, to guarantee the presence of Polisario, speculations about the possible retreat of Morocco ran wild. However, long gone are the days of Morocco’s empty seat policy during the African summits in which the Saharawi separatists participate. For the upcoming EU-AU summit, the kingdom will face Polisario head on, with King Mohammed VI leading the Moroccan delegation, according to Jeune Afrique. After Morocco mobilized its European and African allies to exclude Polisario from the highly anticipated summit, the kingdom is now changing its game plan, while still pursuing its strategic objective to put an end to AU’s recognition of the so-called SADR. For months on, Morocco and Polisario, supported by their respective allies, were at a standoff regarding the participation of the Polisario’s entity. On October 16, after a heated debate, the AU Executive Council entrusted Moussa Faki, chairman of the AU commission, with the task of conducting “high-level consultations” to reach a “consensus” by October 27 on SADR’s participation in the EU-AU summit. Otherwise, AU decisions would apply for SADR to be invited. And even after the European Union spokesperson Catherine Ray confirmed on Wednesday that “the EU will not recognize SADR even if it participates in the Euro-African Summit,” it is now settled that a delegation of the self-styled SADR will set foot in Abidjan, in respect to the pan-African logic not to exclude any of its members.